Generators. Trident, Hyundai, Wahoo Generators. Generators. Petrol, Inverter Generators, Diesel, Welder Generators, Silent series diesel -Huge Range. Quality options only. Generators NZ, Inverter Generators. Hyundai Generators, Wahoo Economic Generators-we only promote the best but we can source other generator options for you. 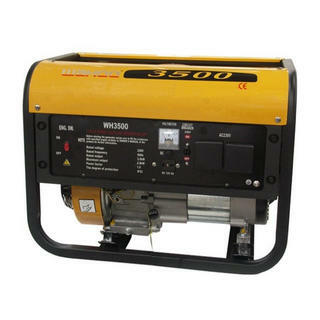 Hyundai Generators, Wahoo Generators, power Generators, diesel generators, petrol generators, inverter generators, Welder Generators, Soundproof Diesel Inverters + more, just ask us what's best suited for your requirements. This 2300watt Petrol powered inverter-generator is portable, lightweight, yet powerful enough to provide power when you need it. This generator features a microprocessor-controlled pure sinewave inverter that guarantees consistent and quality electricity. 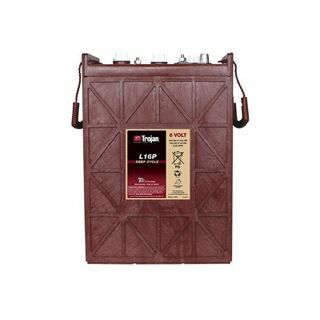 This is perfect for power tools, computers & electrical equipment, or basic household appliances when away from home. 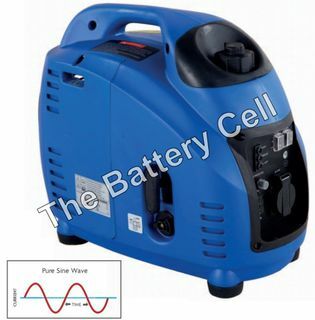 This Digital Inverter Generator 2500W is perfect for providing an economical and efficient portable power on the move. It provides power when you need to run sensitive equipment where portability and size is important, and where noise must be kept to a minimum. 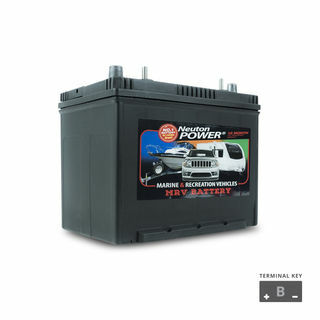 This inverter generator has a sub-winding in the alternator that produces 12VDC for battery charging. One other great thing about this generator is its Low Oil Alert features. This ensures that your unit is protected. Trident Digital inverter generators provides power when you need to run sensitive equipment where portability and size is important, and where noise must be kept to a minimum. All our generators are backed up with back up parts and technical advice/options. This 3500w Petrol Powered Inverter Genrator is perfect for situatons when you need more utlity power. This Generator features a microprocessor-controlled pure sinewave inverter that guarantees consistent and quality electricity. The increased output allows for even more appliances and tools, yet easily transportable thanks to the folding handle and heavy duty castor wheels. This Generator features an economy-mode that adjusting the engine speed which increases fuel economy and significantly reduces noise. If more power is required, the Economy mode can be turned oﬀ. If double the power is needed, It can be set up in parallel using a simple connection cable. It has a 4-Stroke Engine is built to be reliable, efficient, powerful, yet environmentally friendly. 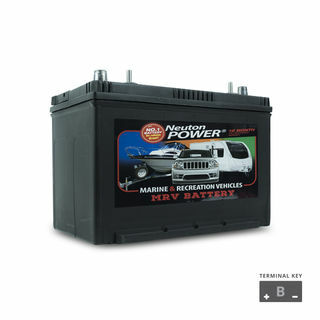 Just add oil and fuel, and you’ll have power anywhere. Wahoo Generator 6.7 HP motor, Recoil Start, 12L fuel tank. No battery to maintain, extremely easy pull start. Wahoo Generator WH7500 14 HP motor, Electric Start, Wheels, DC Output feature 12vdc 8a, 22L fuel tank. Click on product image for more details. Hyundai's Silent diesel series. 5.5 KVA Electric start, 15L Tank, 7.5HP motor. QUALITY.